An EgyptAir Flight MS804 stewardess, who is believed to have died in the tragic crash on May 19, posted this incredibly eerie image of a plane crash to her Facebook account not too long ago. 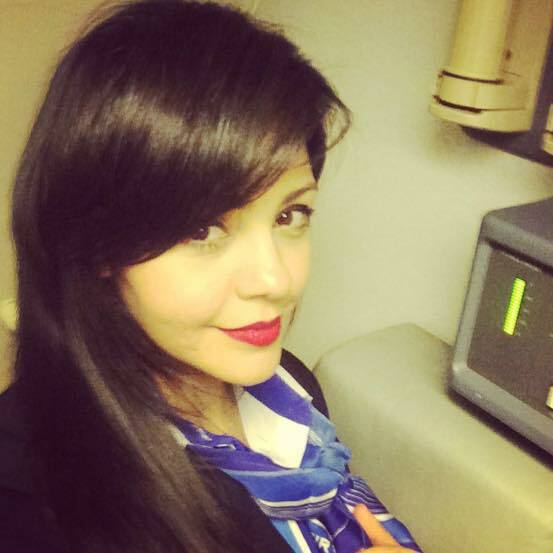 Samar Ezz Eldin, a Cairo based flight attendant for EgyptAir, posted the above image to her profile, which appears to show a plane with its nose in the sea as an air stewardess emerges from the tide seemingly unharmed, reports the Irish Mirror. 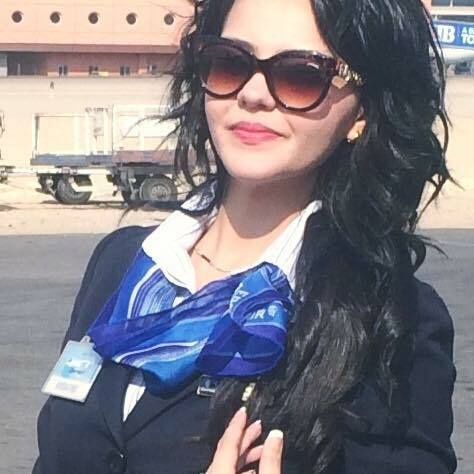 Though there is no suggestion that Ezz Eldin had anything to do with the airliner’s crash, many aviation experts have raised concern that the doomed jet could have been brought down by a member of staff. Mike Vivian, who is the former head of flight operations for the Civil Aviation Authority, said that the prospect of it being downed by an insider was a ‘major worry’. It is a major worry and I do not think it is insignificant that lots of people at Paris Charles de Gaulle lost their airside pass because of radicalisation. The question has to be how did they get there in the first place and what sort of screening is going on vis-a-vis these airport employees. The Airbus A320 was flying at 37,000ft (11,300m) when it lost contact over the eastern Mediterranean on May 19. Investigators later confirmed that smoke was detected in the cabin of EgyptAir flight MS804 just minutes before it crashed into the sea killing everybody on board.